for only bringing the best featured poets. Our formula is a little more complicated than that, but you get the idea. 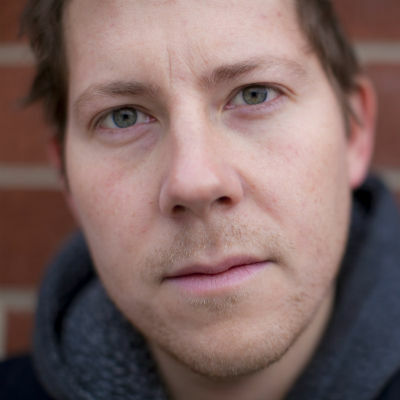 Jon Sands is the author of The New Clean (Write Bloody Publishing), as well as the co-host of The Poetry Gods Podcast. His work has been published widely, and anthologized in The Best American Poetry 2014. He's a Youth Mentor with Urban Word-NYC, and teaches creative writing for adults at Bailey House in East Harlem (an HIV/AIDS service center). He's a recent MFA Graduate in Fiction from Brooklyn College, where his work won the Himan Brown Award for short stories. He's represented New York City multiple times at the National Poetry Slam, and he lives in Brooklyn. We've featured Jon many times in the past and it's always a phenomenal show -- fun, profound, moving.